Glycine is one genus of the tribe of legumes (Fabaceae). In it there are two species of soy that are important to humans as a source of protein and fats, and antioxidants : Glycine max (soybean white) and Glycine soja (soybean black). 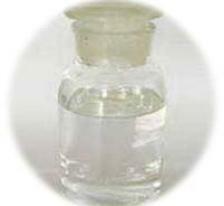 Triacetin is a triester of glycerol manufactured through chemical synthesis. 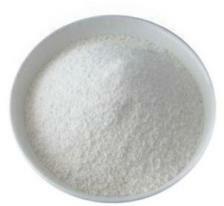 Triacetin is a triester of glycerol widely used as emulsifier in food and beverage industries. 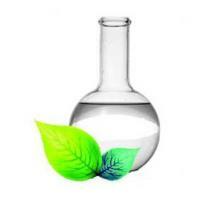 As a food additive, Triacetin can be used in a wide variety of industries including: food production, beverage, pharmaceutical, cosmetics, and various other industries. Gula dan garam adalah perisa alami yang banyak dipakai untuk menambahkan rasa pada masakan, seperti halnya garam yang memberikan rasa asin dan gula yang memberikan rasa manis, juga ada beberapa perisa lain yang dipakai pada masakan, seperti rasa gurih atau umami. 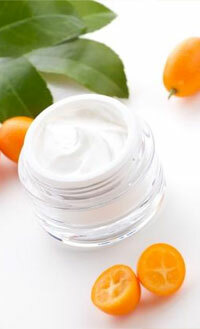 Glyceryl Stearate is the natural glyceryl ester from stearic acid (glycerin and stearic acid) which offers skin conditioning, moisturization and hydration due to the glycerin component. Functions as a non-ionic opacifier, thickener, and formulation stabilizer, where it also imparts a softer, smoother, feel to your emulsions. Fatty acids containing high energy ( generating a lot of ATP ). Therefore the need for fat in food is required. 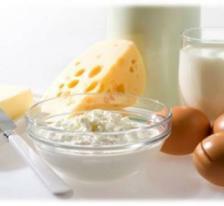 Low-fat diets do to lower energy intake from food. Unsaturated fatty acids are considered better nutritional value because it is more reactive and is an antioxidant in the body. Microcrystalline wax is often used in industries such as the tire and rubber, candles, adhesives, corrugated board, cosmetics, castings, and a host of others. 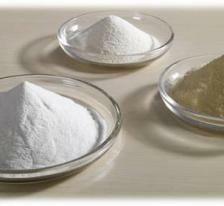 Refineries may also utilize blending facilities to combine paraffin and microcrystalline waxes. This type of activity is prevalent especially for industries such as tire and rubber. 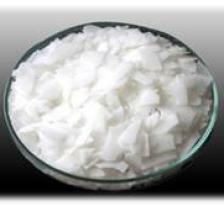 Microcrystalline waxes have considerable application in the custom making of jewelry and small sculptures. Different formulations produce waxes from those soft enough to be molded by hand to those hard enough to be carved with rotary tools. The melted wax can be cast to make multiple copies that are further carved with details. Jewelry suppliers sell wax molded into the basic forms of rings as well as details that can be heat welded together and tubes and sheets for cutting and building the wax models. Rings may be attached to a wax "tree" so many can be cast in one pouring. Calcium propionate (along with propionic acid and sodium propionate) is used as a preservative in bread and other baked goods. It helps keep those baked goods fresh by preventing mold and bacterial growth that would cause them to go bad. 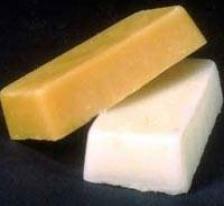 Calcium propionate also occurs naturally in butter and some types of cheese. Honey is a fluid-like syrup, honey is more viscous and sweet taste, produced by bees and other insects from the nectar of flowers. If the wasps are in the nest of honey is removed from the bag honey nectar contained in the abdomen and chewed worked together with other wasps, if the nectar is finely placed on the cell if the cell is full will be closed and it ferments. The sweet taste of honey disebapkan by elements of the monosaccharides fructose and glucose, and has a sweet taste similar to gula. Madu have the chemical characteristics of interest, is applied when used for baking. Honey has a different flavor than sugar and sweeteners lainnya.Kebanyakan microorganisms can not grow in honey because of the low water activity which is only 0.6. The history of the use of honey by humans is quite long. 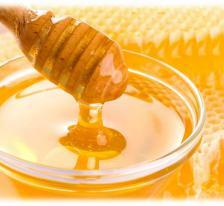 From the first human use of honey for food and beverages as a sweetener or flavoring. The aroma of honey depends on the source of nectar that bees taken. 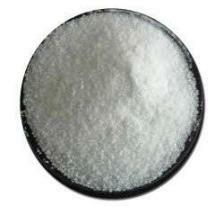 Pectin is a party heterosakarida polymers derived from plant cell walls ashore. Was first isolated by Henri Braconnot 1825. 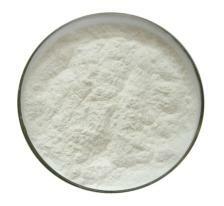 The form of pectin extracted is white to light brown powder. 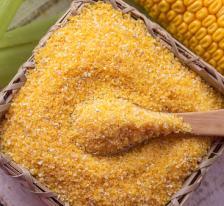 Pectin is widely used in food industry as an adhesive, and stabilizer (to avoid precipitation). Pectin in plant cells are building blocks of the middle lamella, the initial constituent layer cell wall. 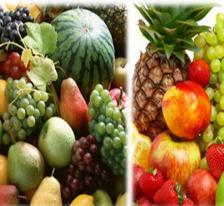 Certain cells, such as fruit, tend to collect more pectin. Pektinlah are usually responsible for the nature of "sticky" (Javanese: pliket) if someone peeling fruit. The main constituent is usually a polymer of D-galacturonic acid, which are bound by α-1,4-glycosidic. Galacturonic acid has a carboxyl group which can be linked to each other by Mg2 + or Ca2 + so that files polymer "attaches" to one another. This leads to a sense of "sticky" on the skin. Without the presence of these two ions, water-soluble pectin. Salts Mg- or Ca-pectin to form a gel, because the bond is structured amorphous (shapeless sure) that can expand when water molecules "trapped" between spaces. The use of pectin is the most common as an adhesive / thickeners (gelling agent) on a peanut butter and jelly. Now extends its utilization as a filler material, component sweets, as well as a stabilizer for fruit juices and drinks of milk, as well as a source of fiber in the diet. Aspartame is an artificial sweetener non - carbohydrate, aspartyl - phenylalanine - 1 - methyl ester, or a methyl ester of a dipeptide Forms prayer amino acid aspartic acid amino acids and essential amino acid phenylalanine. Aspartame is sold under the name in commercial trade such as Equal, NutraSweet and Canderel and is used in nearly 6,000 food and beverage products worldwide. Mainly used in sodas and candy.